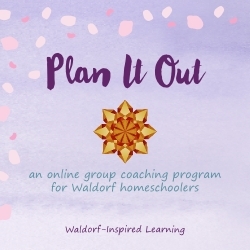 It has been an absolutely amazing year for our Waldorf-Inspired Learning community, with record numbers of Waldorf homeschoolers reading blog posts and articles on the website, coming to the Taproot Teacher Training, and joining me for my online group coaching program, Plan It Out. In reflecting back on 2017, I am so very grateful to YOU, my readers and community. I thank you from the bottom of my heart. Thank you for being here. And thank you for the amazing work you do every day to bring more light and art and creativity into the world. Together, we are helping to make the world a better place. 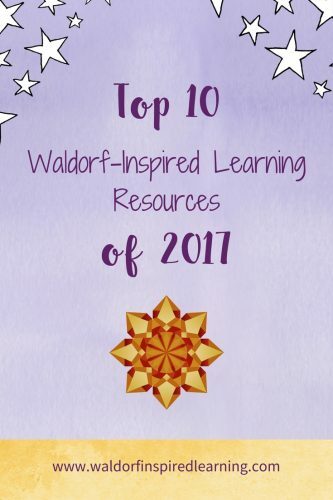 In my year-end reflection, I combed through all of my stats to bring you this list of the top Waldorf-Inspired Learning resources of 2017. These ten blog posts and articles garnered the most page views during the calendar year of 2017, in reverse order. You also shared these posts on Pinterest and Facebook, commented on them, or searched for these topics in Google. Did you miss reading any of these? It’s not too late! 10. 10 Best Games for Family Game Night Our family’s all-time favorite board games to help bring more laughter, sharing, and fun memories to your family. 9. How & Why Waldorf Families Celebrate Michaelmas A roundup of ideas for celebrating this wonderful fall holiday of strength and courage. 8. 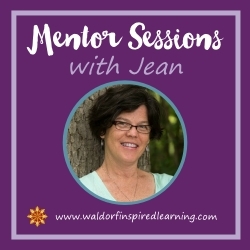 7 Powerful Mantras for Waldorf Homeschooling Mamas Mantras help us to remember what’s important and get centered for our work with the children. 7. How to Learn Waldorf Art So many Waldorf homeschoolers want to learn painting and drawing techniques. Waldorfish has two wonderful programs. Here’s my review of Waldorf Art for Beginners. 6. 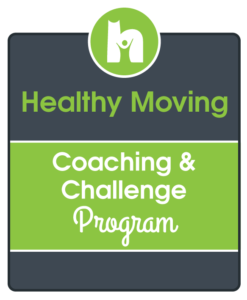 Plan It Out My online group coaching program launched in 2017. In this program, I walk you through 6 steps to creating a clear vision for your homeschool, brought to you via video and action steps. Plus a wonderful private Facebook Group, and Live Run-Throughs 3 times a year. Come join us for support on your Waldorf homeschooling journey. 5. How to Do Circle Time at Home Lots of ideas in here for weaving Circle Time into your day. Or just adding in more verses and songs. 4. 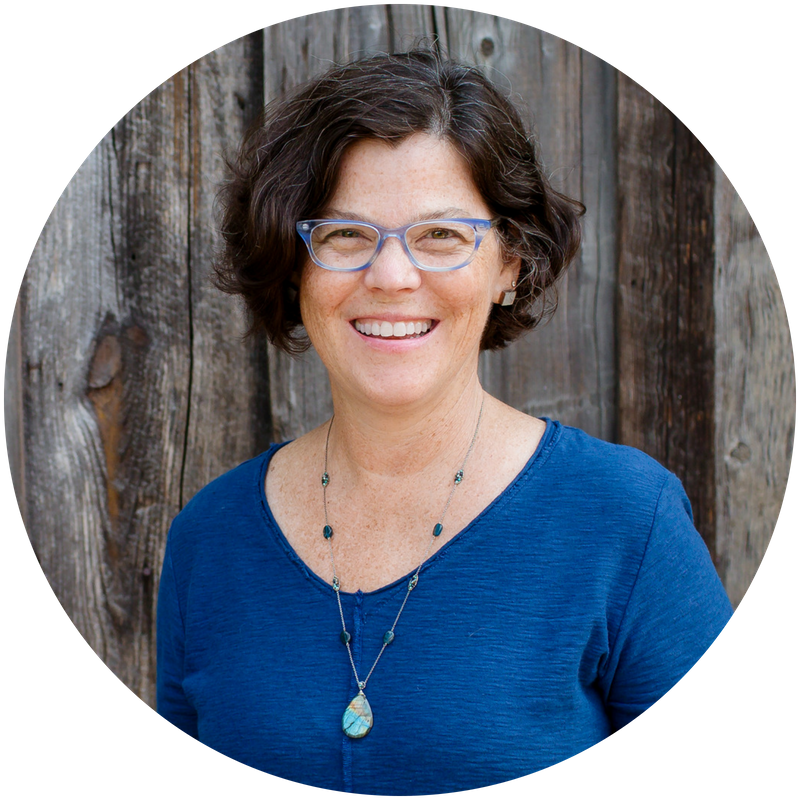 Taproot Teacher Training The summer Taproot training weekend experience will be celebrating its 12th year in 2018! Come to Ohio in August to join all of the amazing Mamas (and a few Papas) who gather to experience Waldorf together. August 2-5, 2018. Registration for 2018 will open on February 15th. 3. The Seven Lively Arts (Plus One) The lively arts are what bring the Waldorf method alive. And this article explains each of the arts with lots of examples for your homeschool. 2. 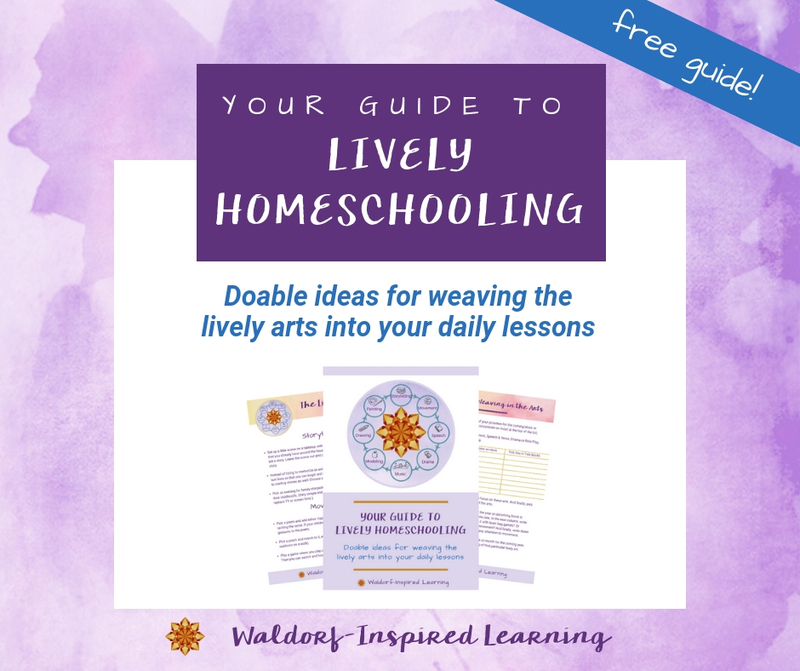 Just Starting Waldorf Homeschooling? Get everything you need right here. 10 beginning steps plus essential supplies. 1. 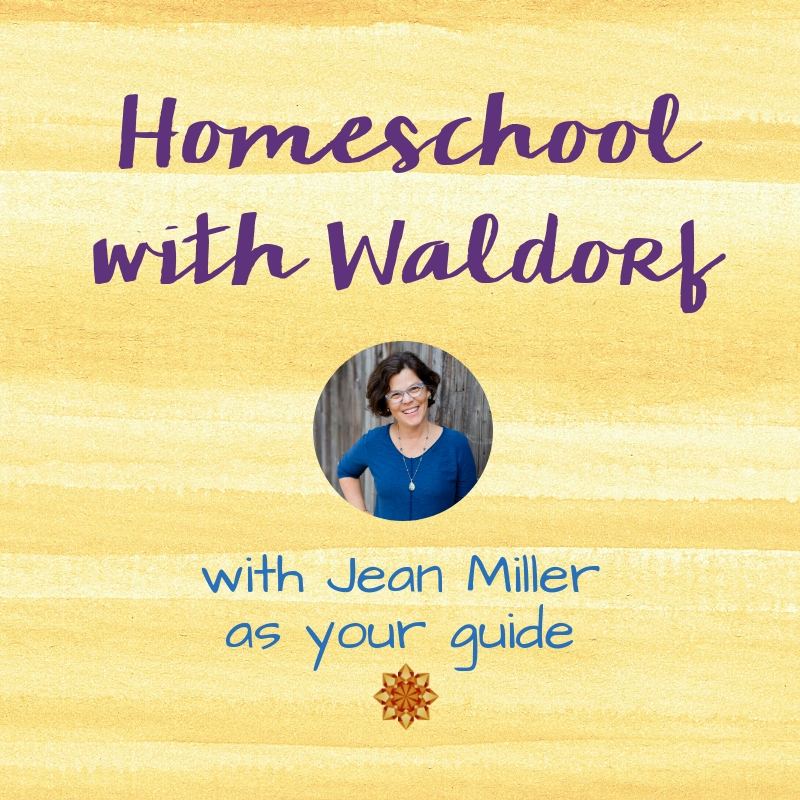 The Ultimate List of Over 50 Resources for Waldorf Homeschooling OVER 40,000 VIEWS! This is the only comprehensive list of Waldorf resources out there. If you haven’t read it yet, go have a look. 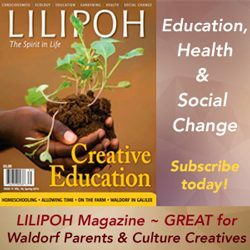 If you know of anyone looking for Waldorf homeschooling support or ideas, please share this page. 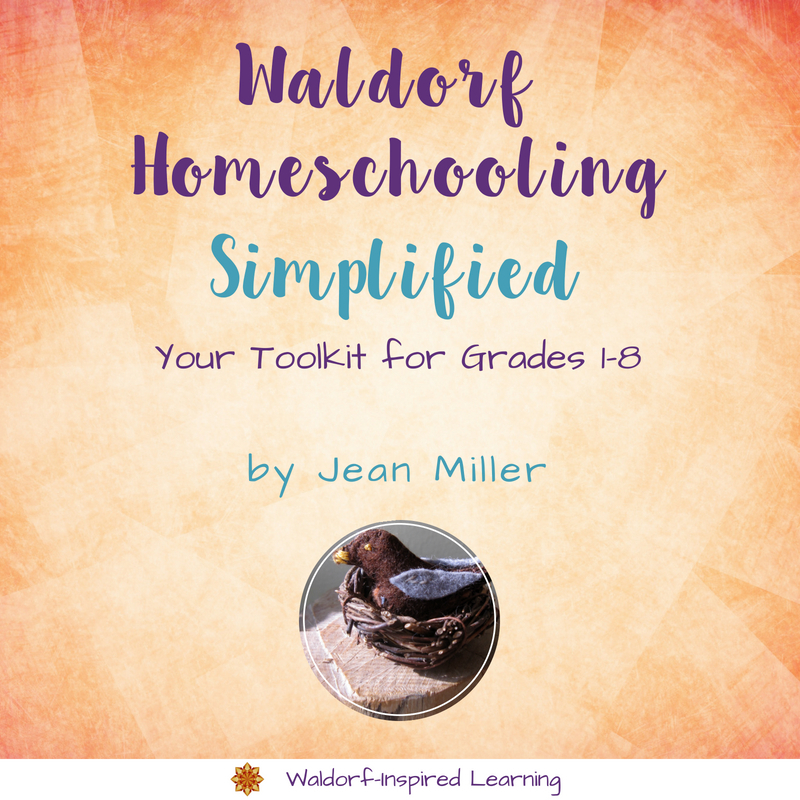 I have great plans for supporting you with more actionable resources in 2018, to help you prepare for your most engaged Waldorf homeschooling year yet! Curious to see the lists from the past three years? Click below. May 2018 be a year of joy and connection for you and your family. 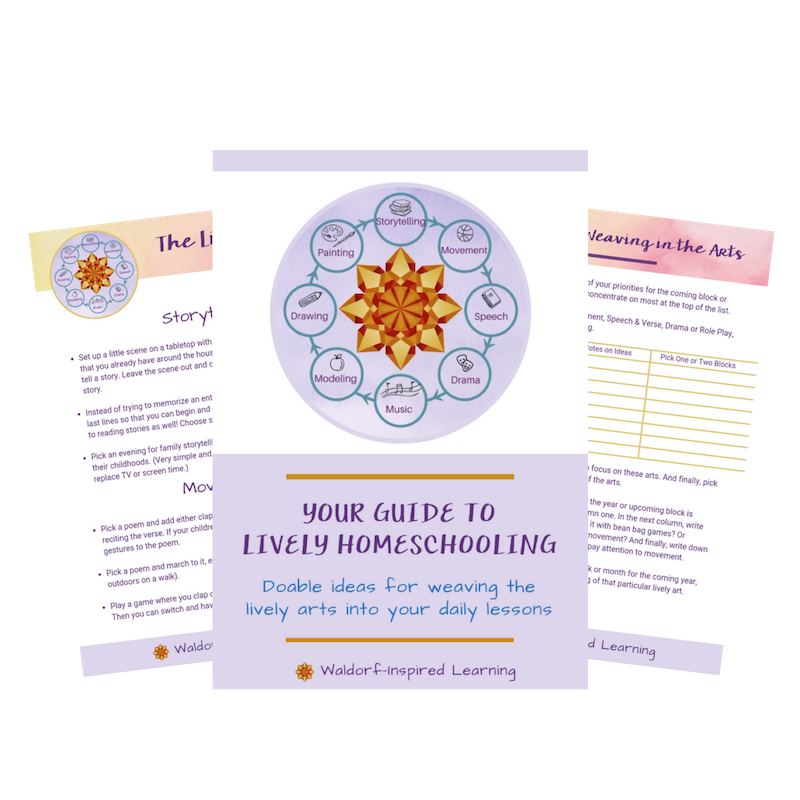 And let me know how I can support you on your homeschooling journey!